Our clean, reliable facility is designed for your peace of mind. With extensive security measures, along with a friendly, professional staff that is ready to assist you 7 days a week, we are here to help you through your time of transition. Each unit is properly lighted and ready for move in. Once you’ve arranged your items and are ready to get back to the house or office, you can rest easy knowing your belongings are in the safekeeping of professionals with more than 20 years of experience. Drive-up access allows you to maneuver your moving truck with ease to quicken the process of loading and unloading. We offer three easy ways to pay with online, auto pay, and phone payment options available. 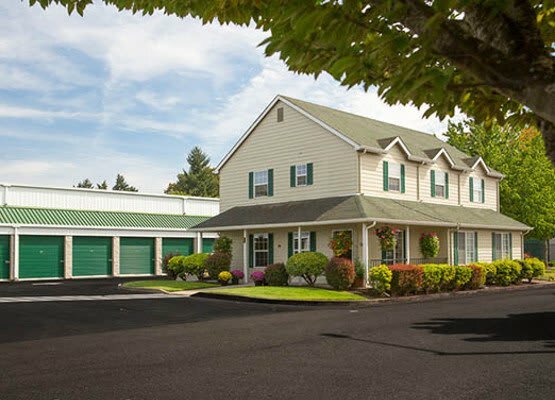 A Storage Place in Keizer, Oregon is a one-stop-shop for all your moving and self-storage needs. Whether you need us for a few years or a few months, we’re ready to assist you. When storing glass and other vulnerable items, heated units can be a real life saver. Freezing temperatures can cause damage to your stored items. A heated unit from A Storage Place can help protect your personal effects from winter weather. Give us a call or stop by the office to reserve your space today. 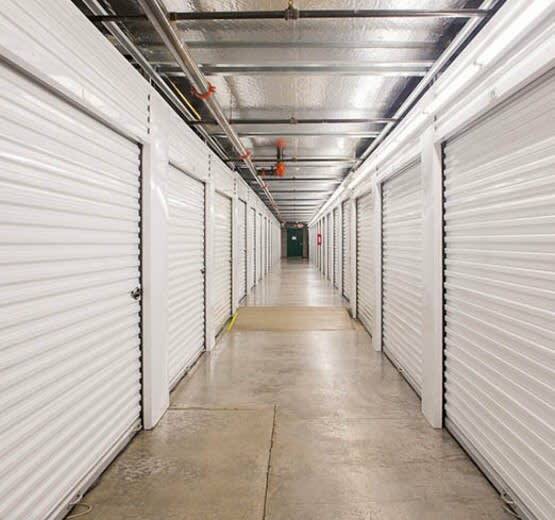 Our experienced team will be happy to recommend the right unit for you based on your storage needs.